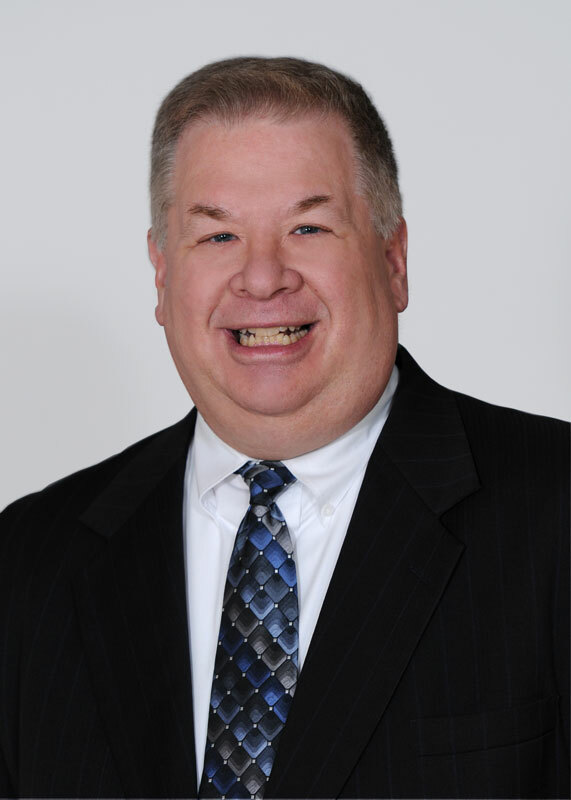 Ron Mong, CPA, a senior manager at Herbein + Company, will make the closing presentation at the 2017 Dairy Processing Shrink and Loss Workshop. The workshop is scheduled for June 20 – 21 at Cornell University in Ithaca, NY. The presentation will be “Benchmarks for Milk Shrinkage.” Herbein + Company maintains an extensive database of dairy plant information. Shrinkage statistics from this database will be presented to the attendees. This data will enable them to compare their own plants to industry averages. Registration information for the 2017 Dairy Processing Shrink and Loss Workshop can be obtained from Kimberly Bukowski, Dairy Foods Extension Specialist, Department of Food Science, Stocking Hall, Cornell University, 607-254-3313, krb14@cornell.edu. Mong has led many successful milk loss reduction projects for Herbein + Company at fluid milk plants located across the USA. His co-workers refer to Mong as “Mr. Shrink.” Mong is a 1977 graduate of Penn State University. He has worked in the dairy industry for almost forty years. Herbein + Company is a certified public accounting firm headquartered in Reading, PA. Founded in 1972, Herbein + Company provides a wide range of tax, audit and consulting services. The firm has many clients in the dairy processing and related businesses.